in God, especially in relation to science. alternative explanations, but is that really the whole story? to the ultimate question of our existence? There is a common belief in society that increasing scientific knowledge implies that Science and Religion are in conflict, that we have outgrown the need for God, and that all questions of importance can only be answered by science. 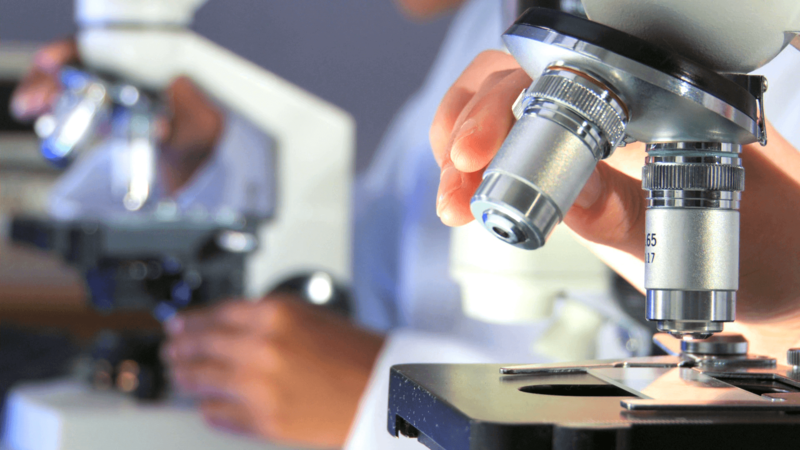 In contrast, a conviction has been growing amongst church leaders in Scotland of the need for an informed and respectful dialogue on ‘the Science/God issue’, in which we learn respectfully about scientific questions from scientific experts but also recognise that many aspects of life of great importance to humans lie outside of science. We are therefore joining together in an unprecedented way to invite the whole nation to examine the ways in which the contemporary sciences are complementary with or indeed part of an integrated whole with a theistic understanding of life. Aptly described as 'Grasping the Nettle' this movement aims to transform the public understanding of the issues at the heart of the Science/God debate. 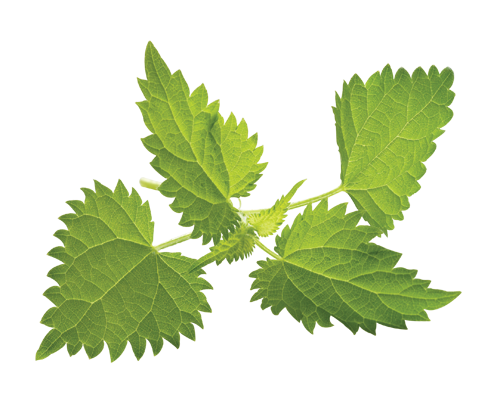 Grasping the Nettle (GTN) is people engaged in exploring the evidence for God's existence and Events which facilitate the process. The first GTN event was held on 5th June 2014 when almost 200 guests met over dinner in the Thistle Glasgow Hotel. This was followed by "In Concert with the Cosmos", held on 7th June 2014, when around 2,000 people gathered at the Clyde Auditorium in Glasgow. A succession of other events followed and continue to spread across the country. Produced in Scotland for a worldwide audience "Grasping the Nettle" makes significant use of the TV/DVD series, "Exploring the God Question". Designed to take as objective an approach as possible to Science, God and the Search for Truth, the series brings atheists and theists to the screen to examine where the scientific evidence points in the cosmos, life on earth and human mind and consciousness. The respectful dialogue embodied in the series provides a model for the approach represented by 'Grasping the Nettle'. ​We’re pleased to introduce a new feature: our Blog. It is hosted by Rev Dr Russel Moffat who is also a regular contributor. You can read it here. There are many ways in which you can support or get involved in Grasping the Nettle. For information, click here. Grasping the Nettle welcomes views that will contribute to respectful dialogue on the subject. Grasping the Nettle is pleased to be associated with the James Gregory Lectures. Grasping the Nettle values its cooperative links with Biologos.